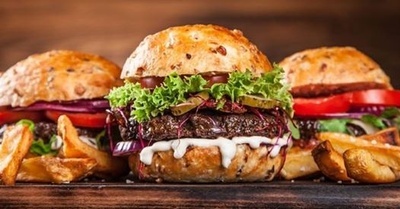 Name: Feast WF ~ Round Three: Battle of the Burgers (& More)! 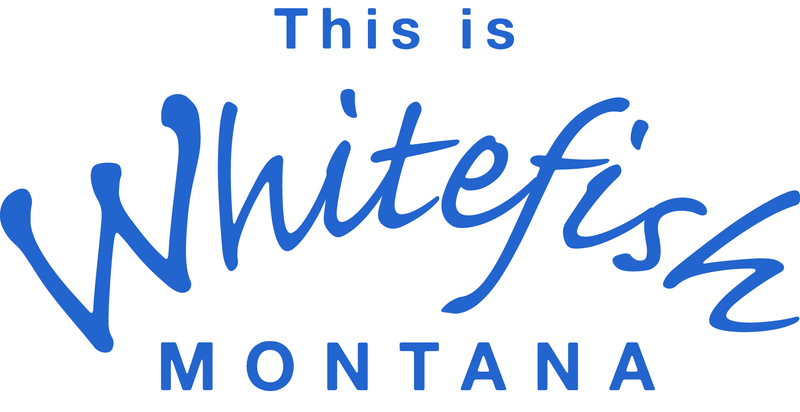 Feast Whitefish is presented by the Whitefish Chamber of Commerce, the Pine Lodge, the Flathead Beacon, and Best Western Rocky Mountain Lodge, and supported by dozens of fine local restaurants, catering companies, bars, breweries, micro-distilleries and distributors. 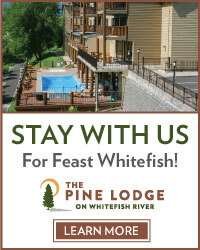 For more information, call the Chamber at 862-3501, or visit the event website at www.FeastWhitefish.com. 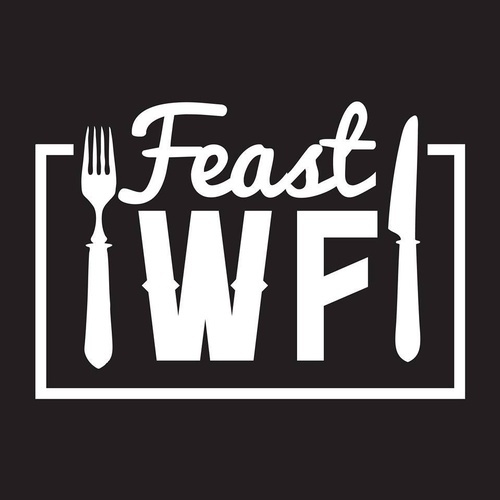 Tickets for all Feast Whitefish events are limited, and on-sale now! 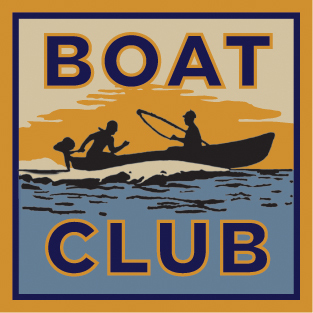 This event is still in the planning stages so do not plan your vacation around it...no matter how yummy it is. Must be 21 years of age with a valid ID to enter ~ No refunds.